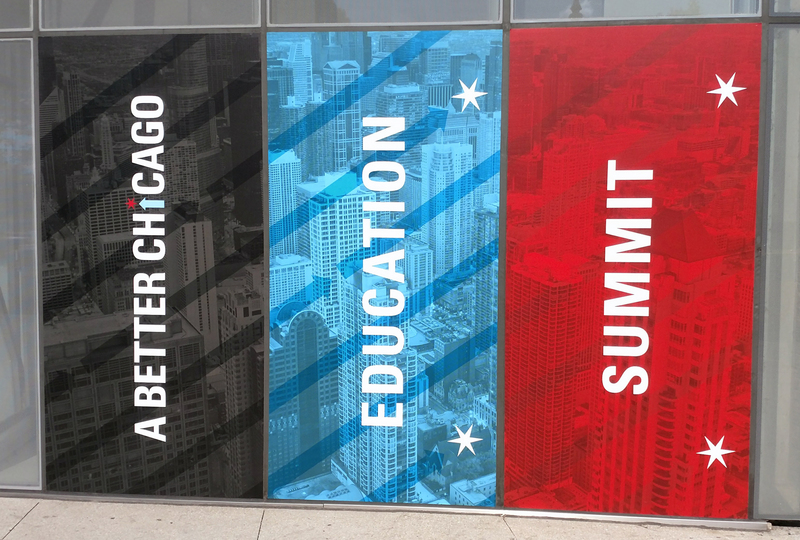 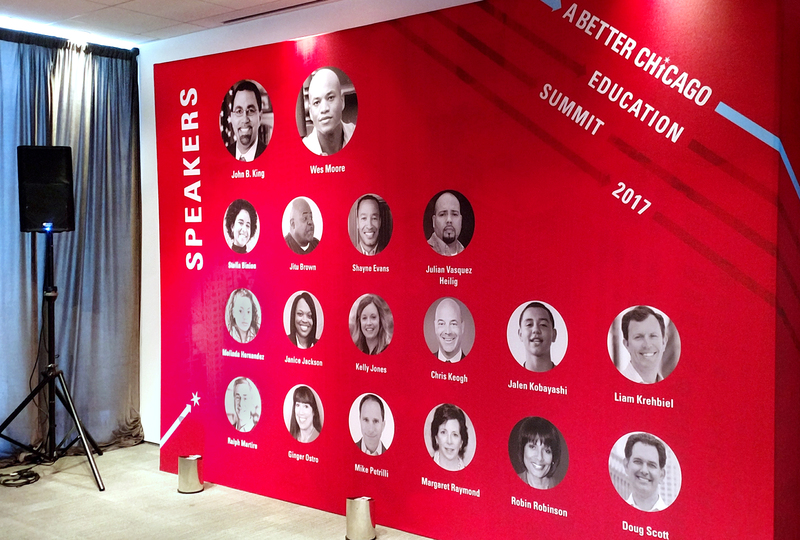 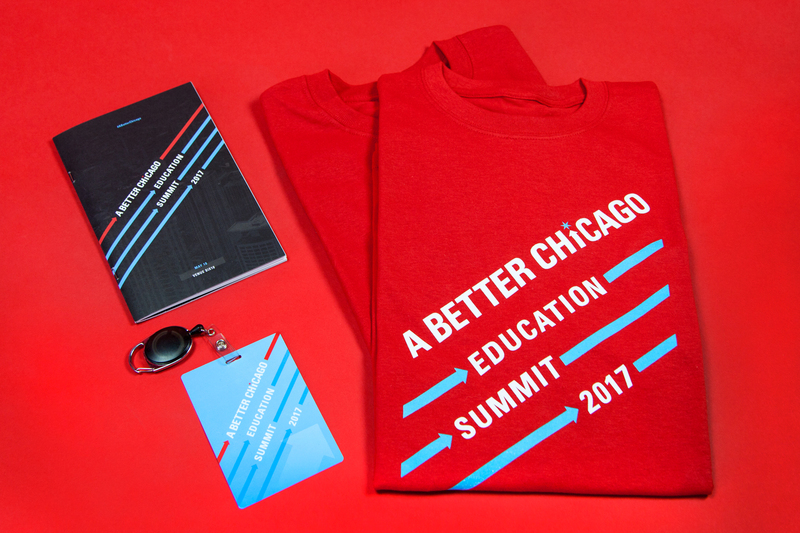 A Better Chicago’s annual Education Summit brings civic and business leaders together to explore ways to empower Chicago’s underserved youth. 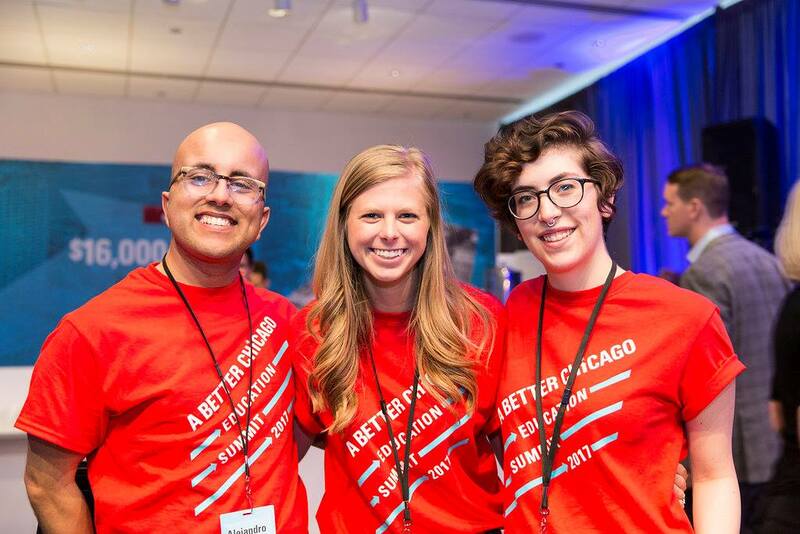 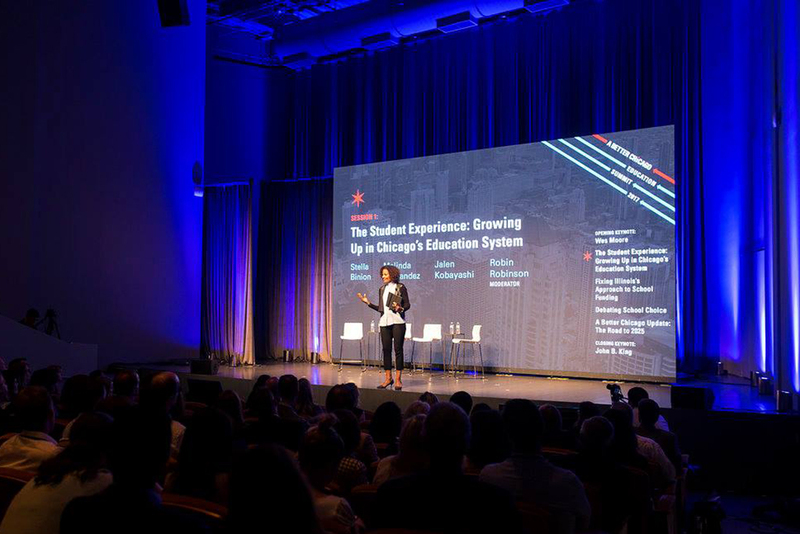 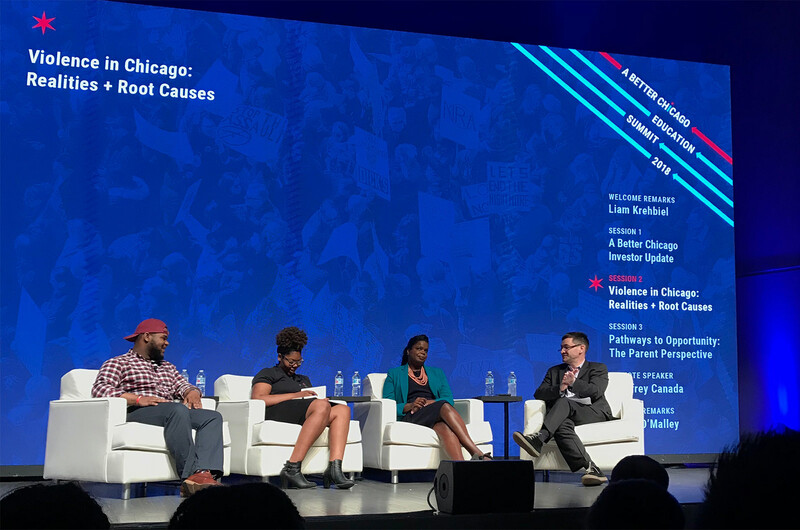 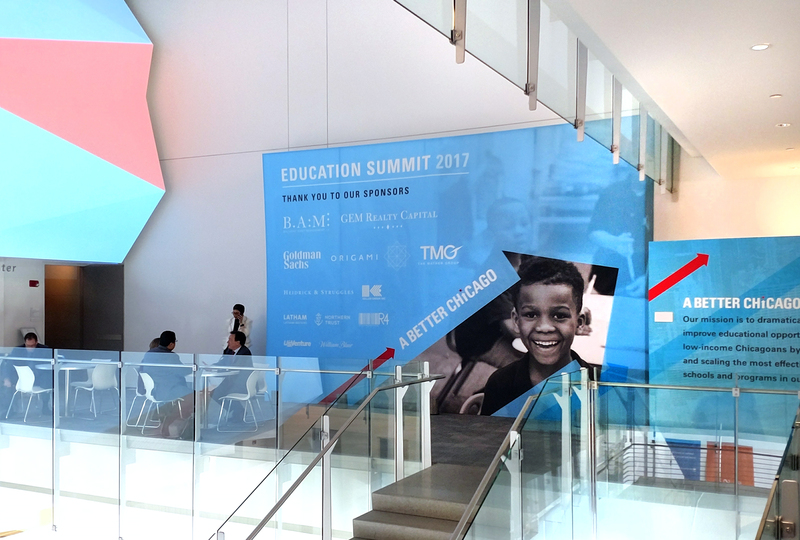 Since 2017, Bark has been working with A Better Chicago to brand their Education Summit and help share the story of how they are making the difference. 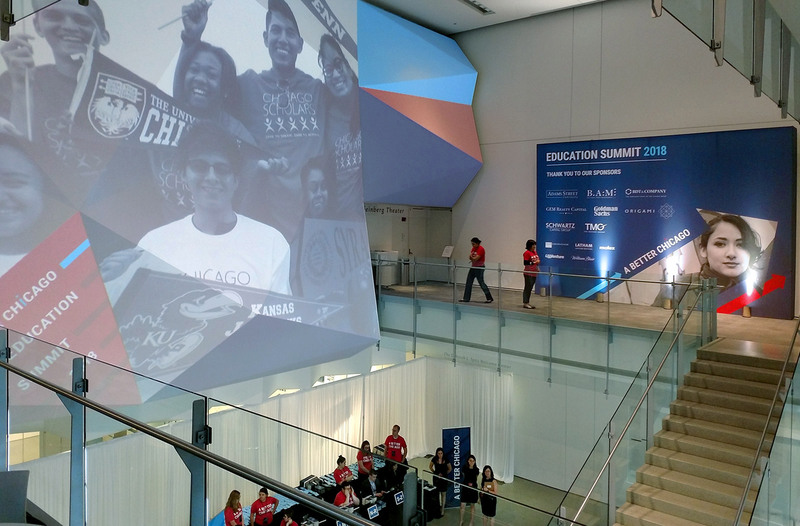 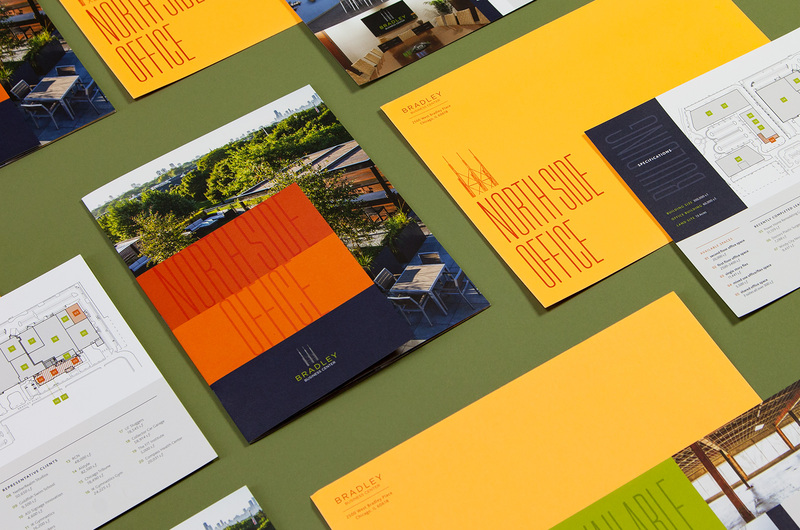 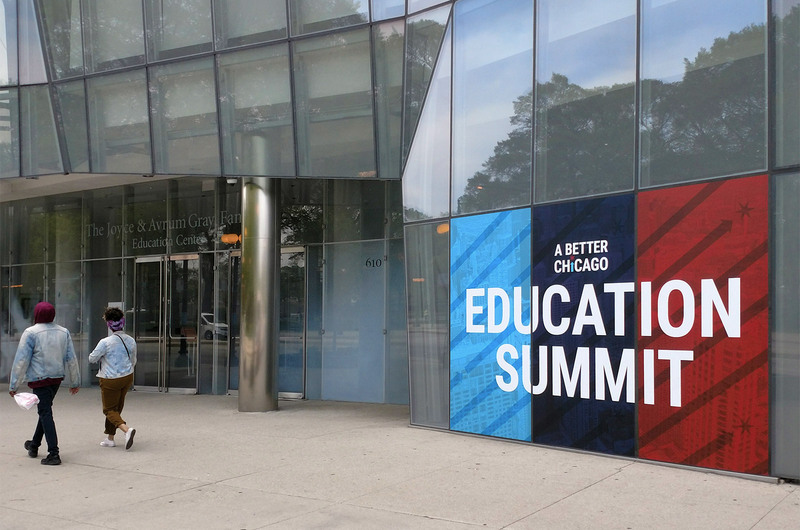 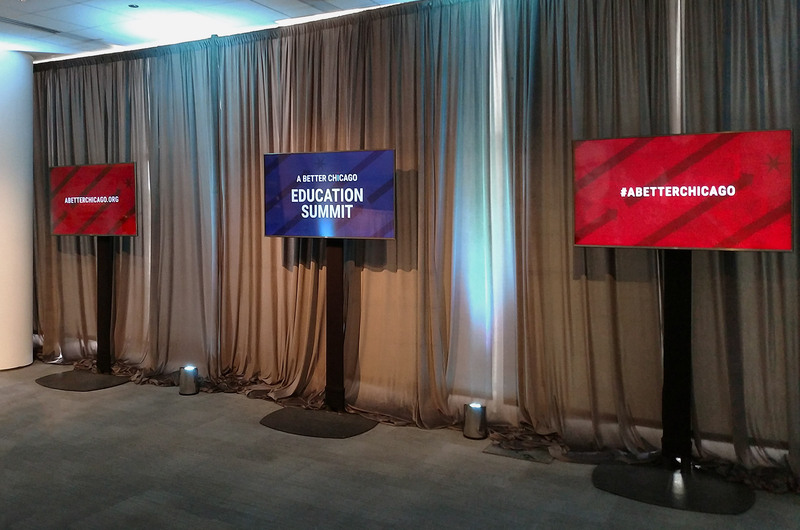 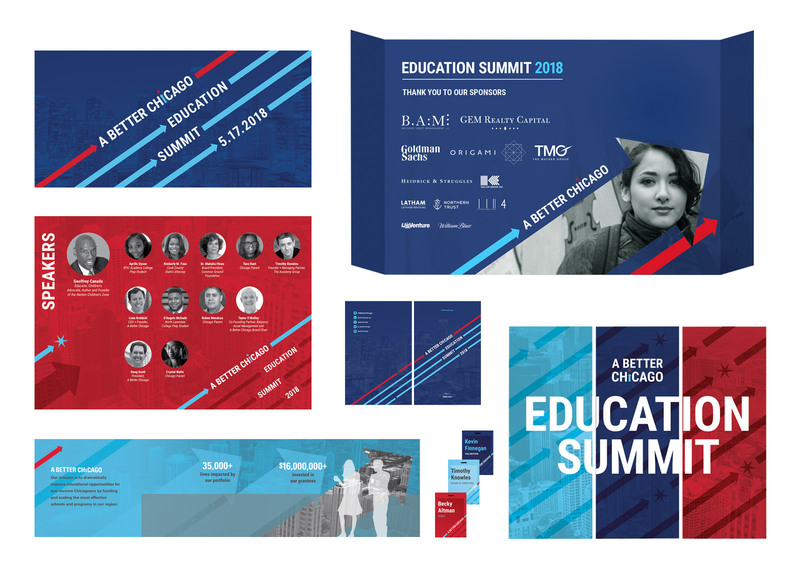 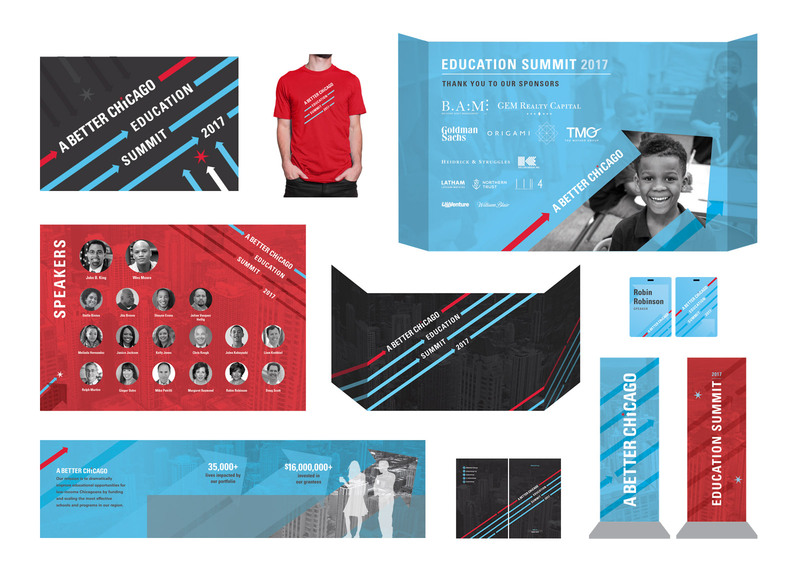 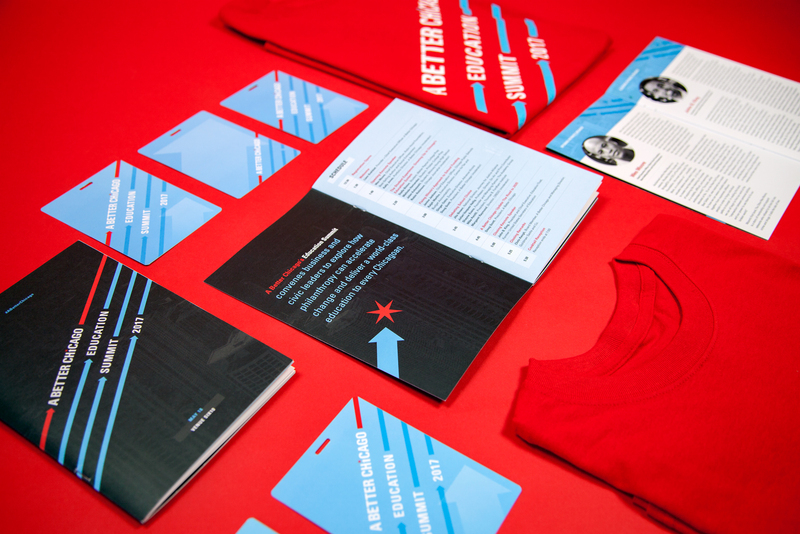 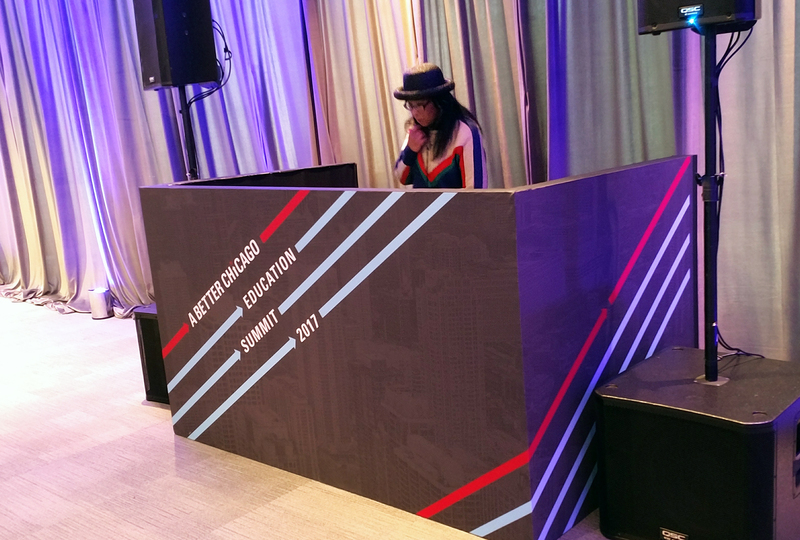 Building off the success of the brand we developed for the 2017 Education Summit, 2018 materials included everything from interior and exterior signage, to display kiosks highlighting grantees, printed collateral, name tags, and t-shirts. 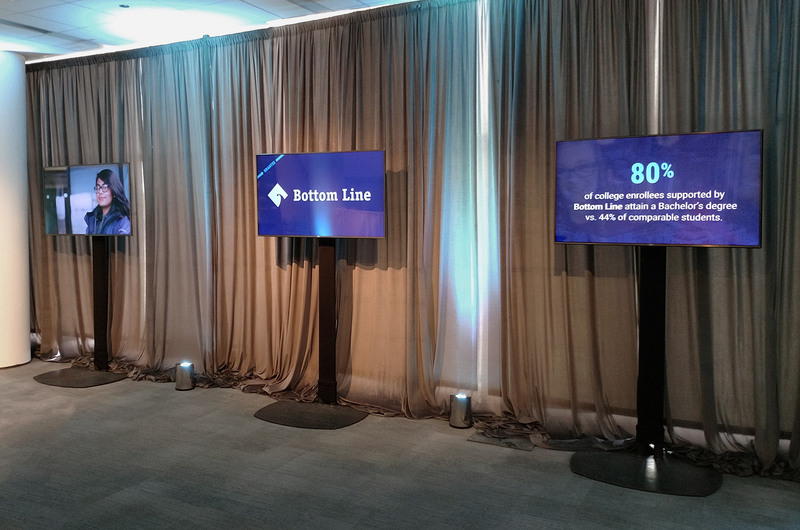 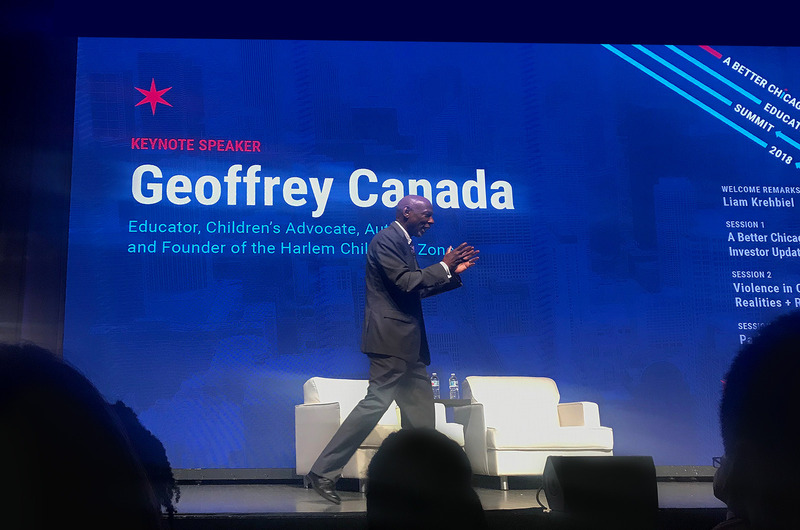 Event presentations set the stage for notable speakers such as Cook County State’s Attorney, Kim Foxx, and keynote speaker Geoffrey Canada of Harlem Children’s Zone.